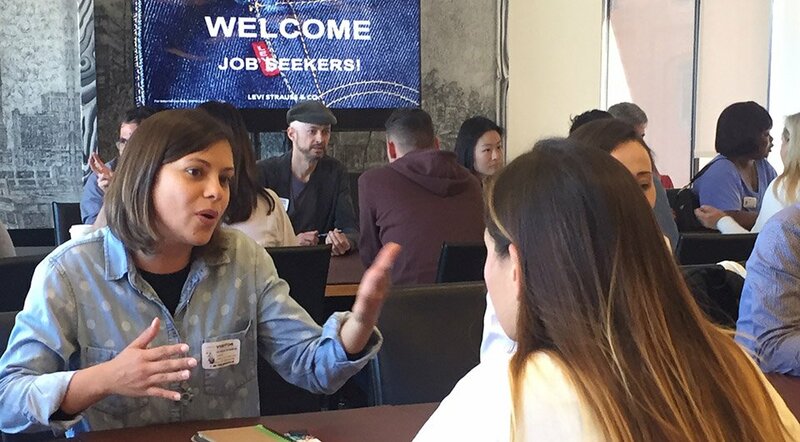 Answer a few questions and view jobs at Levi Strauss & Co. that match your preferences. 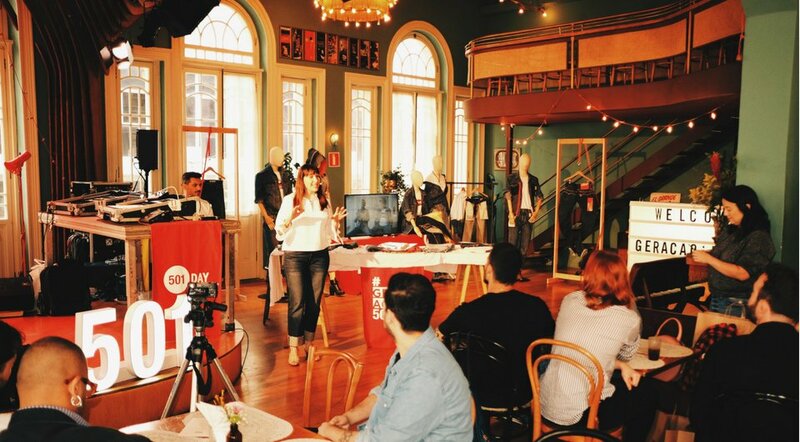 Working At Levi Strauss & Co.
Levi Strauss is a leading jeanswear and accessories company. Its products include jeans, casual and dress pants, tops, shorts, skirts, jackets, footwear, and related accessories for men, women, and children. Levi Strauss is known for inventing the first blue jean. 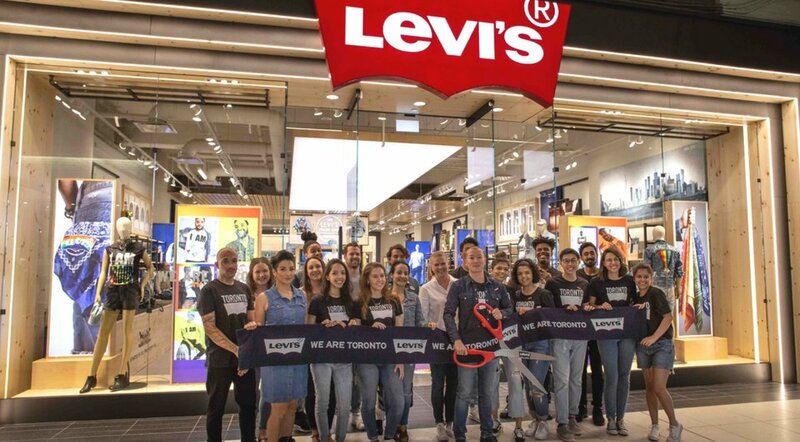 The company owns Levi's(r), Dockers(r), Signature by Levi Strauss & Co.(tm) and Denizen(r) brands and employs more than 17,000 people around the world. 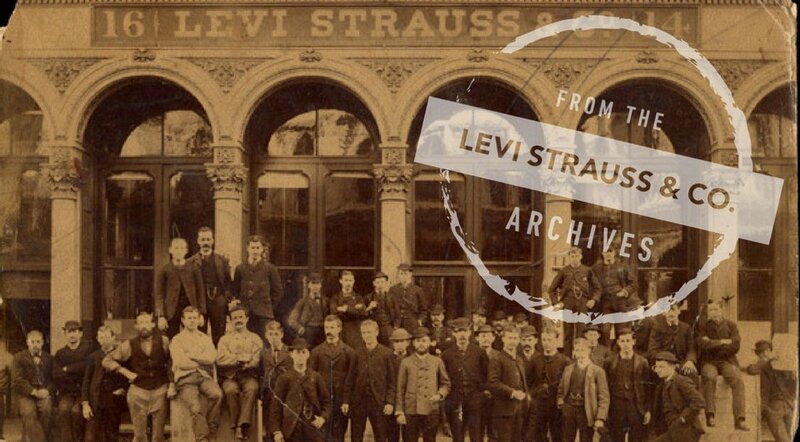 Levi Strauss & Co. was founded in 1853 and is headquartered in San Francisco, California. 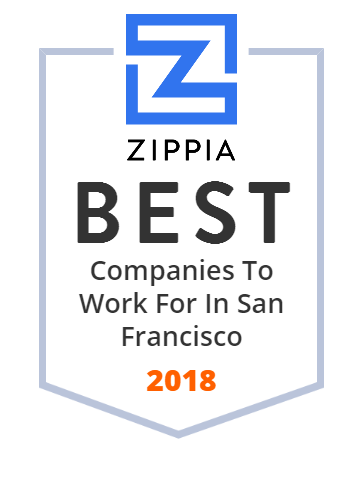 The company provides medical, dental, vision and life insurance plans, employees receive a discount at all company owned- and-operated stores and e-commerce sites, and are eligible for discounts with Apple, HP, Microsoft, Staples and AT&T Wireless. 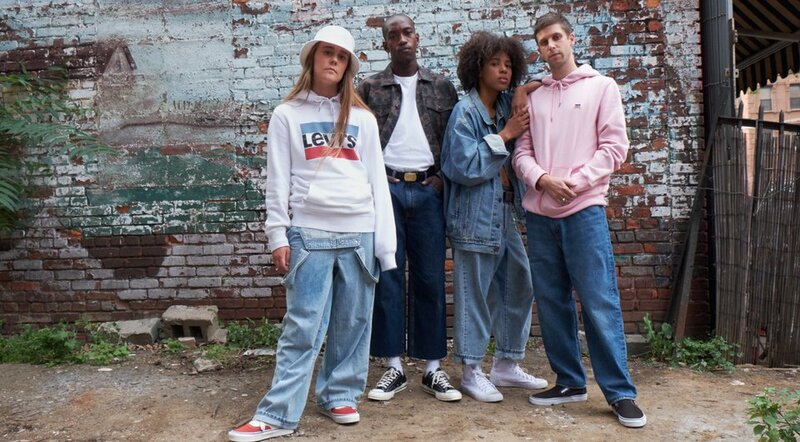 Do You Work At Levi Strauss & Co.? 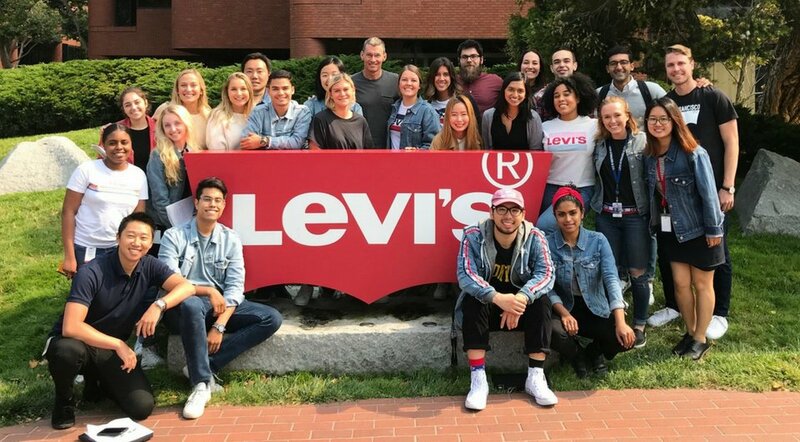 What is it like to work at Levi Strauss & Co.
Top Employers Before Levi Strauss & Co.
Top Employers After Levi Strauss & Co.
How Would You Rate Working At Levi Strauss & Co.? 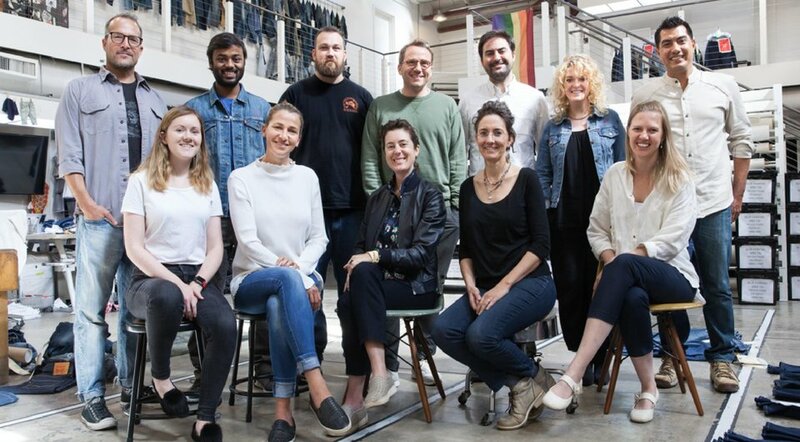 Are you working at Levi Strauss & Co.? 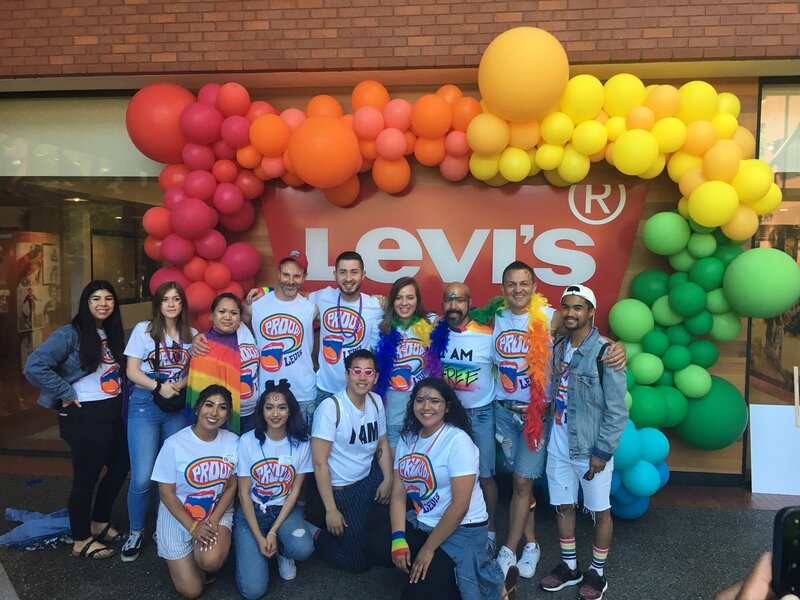 Help us rate Levi Strauss & Co. as an employer. 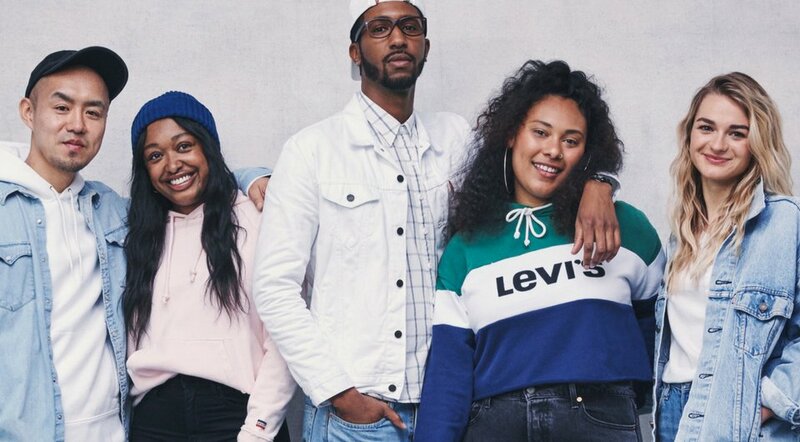 How Would You Rate The Company Culture Of Levi Strauss & Co.? Have you worked at Levi Strauss & Co.? Help other job seekers by rating Levi Strauss & Co..
You can find out what it is like to work at Levi Strauss & Co., also known as LEVI STRAUSS AND CO, Levi Strauss & Co and Levi Strauss & Co..
Zippia gives an in-depth look into the details of Levi Strauss & Co., including salaries, political affiliations, employee data, and more, in order to inform job seekers about Levi Strauss & Co.. 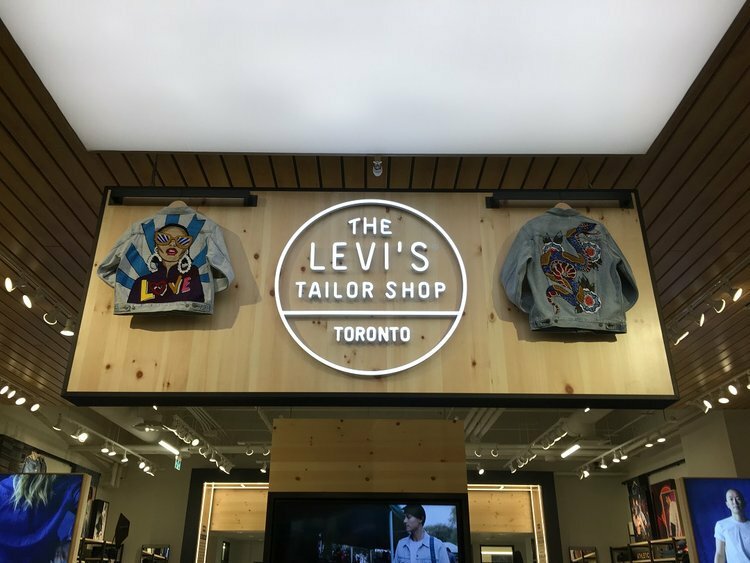 The employee data is based on information from people who have self-reported their past or current employments at Levi Strauss & Co.. While we have made attempts to ensure that the information displayed are correct, Zippia is not responsible for any errors or omissions, or for the results obtained from the use of this information. The data presented on this page does not represent the view of Levi Strauss & Co. and its employees or that of Zippia.